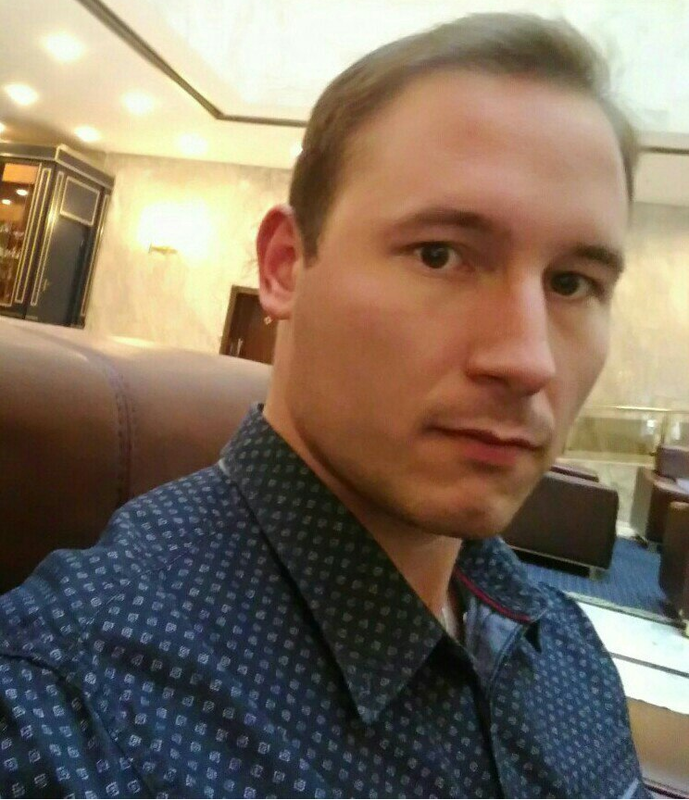 Konstantin has expertise in material science, mathematical modeling and machine learning. Konstantin graduated from Department of Aerophysics and Space Research of Moscow Institute of Physics and Technology in 2015. His Master thesis proposes the model for numerical simulation of the hybrid laser-arc spot welding process. It was accomplished as a part of the joint project of Paton Electric Welding Institute, Kiev and Institut für Schweißtechnik und Fügetechnik, Aachen. His current PhD research under the supervision of Alexander Shapeev is focused on developing of machine learning interatomic potentials (MLIPs) for multicomponent systems. These types of potentials are surrogate models interpolating the quantum mechanical data (energies, forces and stresses for atomic systems). MLIPs developed by Konstantin in conjunction with an active learning algorithm developed by Evgeny Podryabinkin allow performing molecular dynamics or structure relaxations orders of magnitude faster than with ab initio methods, almost preserving the accuracy. The MLIPs were verified on the tasks of predicting the properties of organic molecules and were also used for calculation of phase diagrams and convex hulls for metallic alloys. More information about his work can be found here. Gubaev, K., Podryabinkin, E. V., Hart, G. L., & Shapeev, A. V. (2019). Accelerating high-throughput searches for new alloys with active learning of interatomic potentials. Computational Materials Science, 156, 148-156. Gubaev, K., Podryabinkin, E. V., & Shapeev, A. V. (2018). Machine learning of molecular properties: Locality and active learning. The Journal of Chemical Physics, 148(24), 241727.